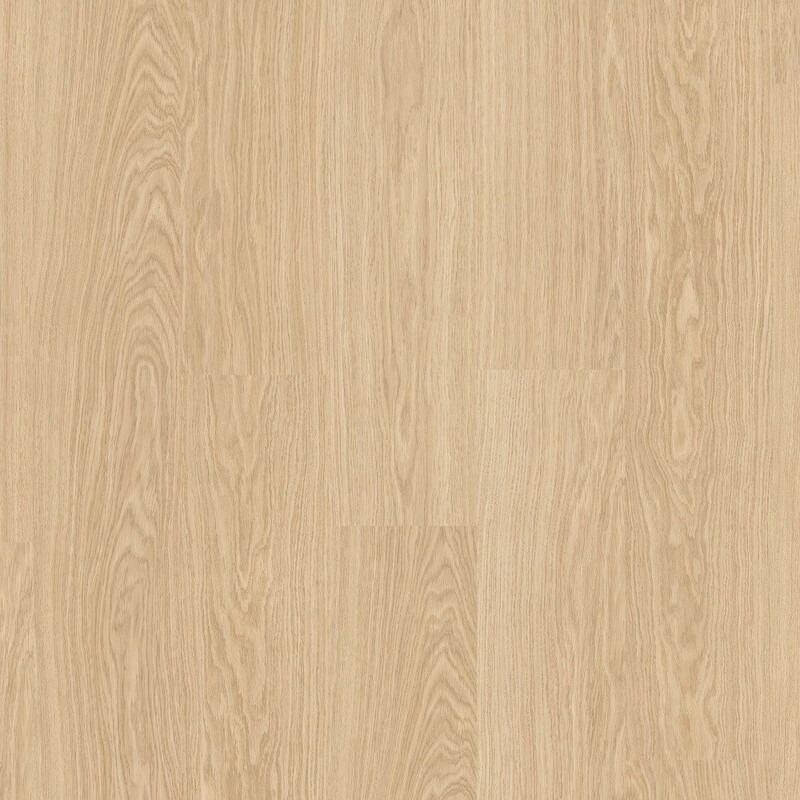 Quick Step Victoria-Oak (CLM3185) laminate displays beautiful light colour shades alongside graceful grain. 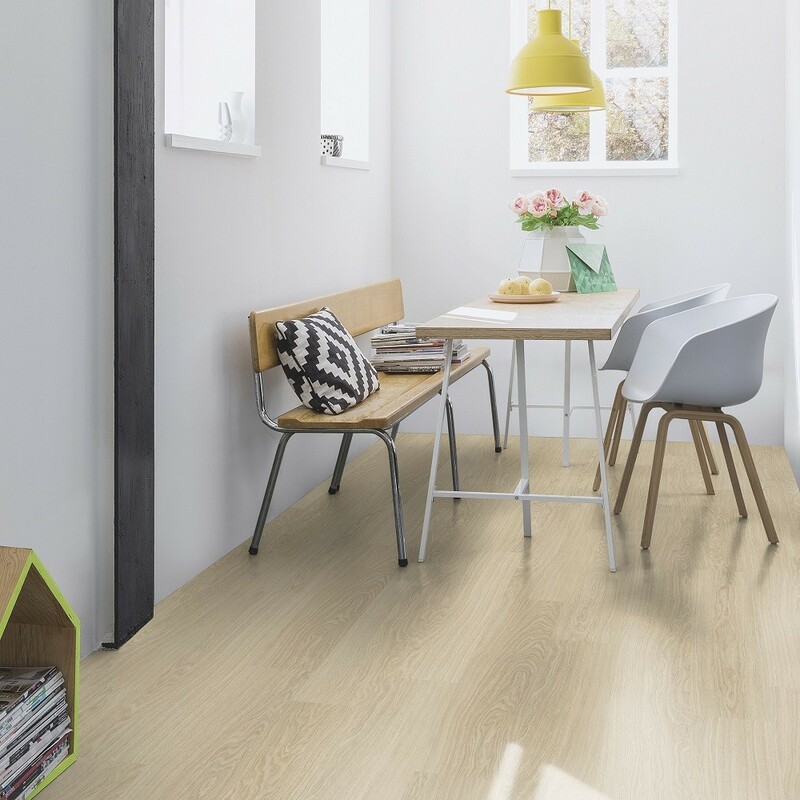 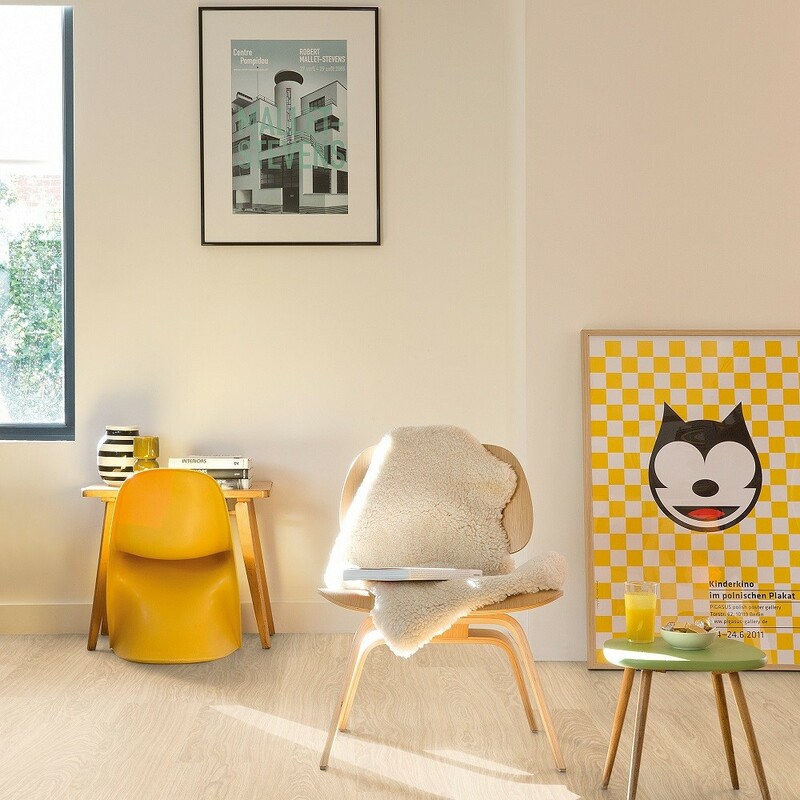 This laminate provides Brightness, warmth and a stylish appearance that will transform rooms instantly and produce an inviting and relaxing atmosphere. 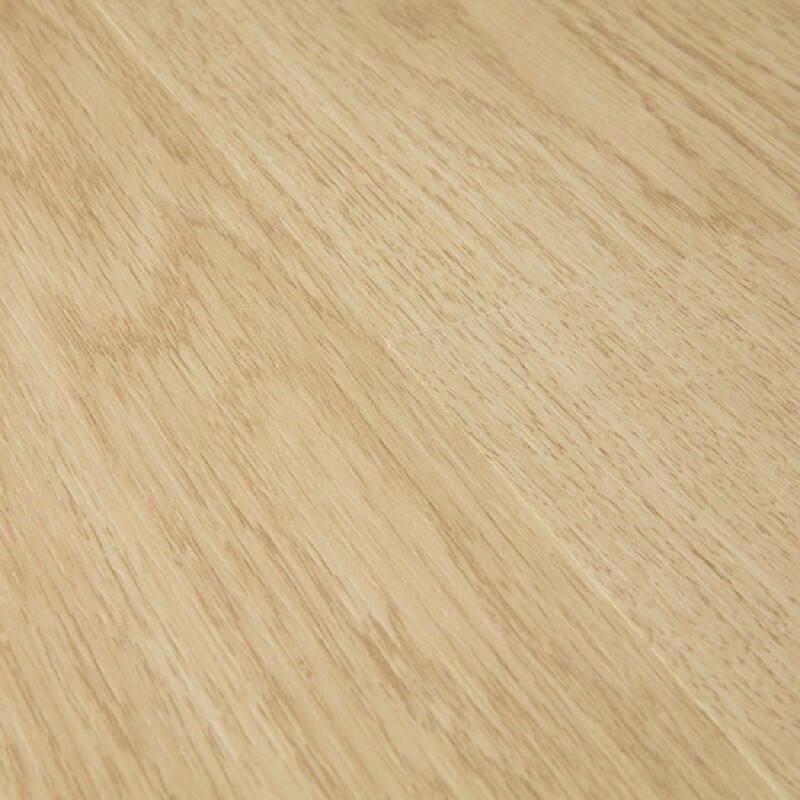 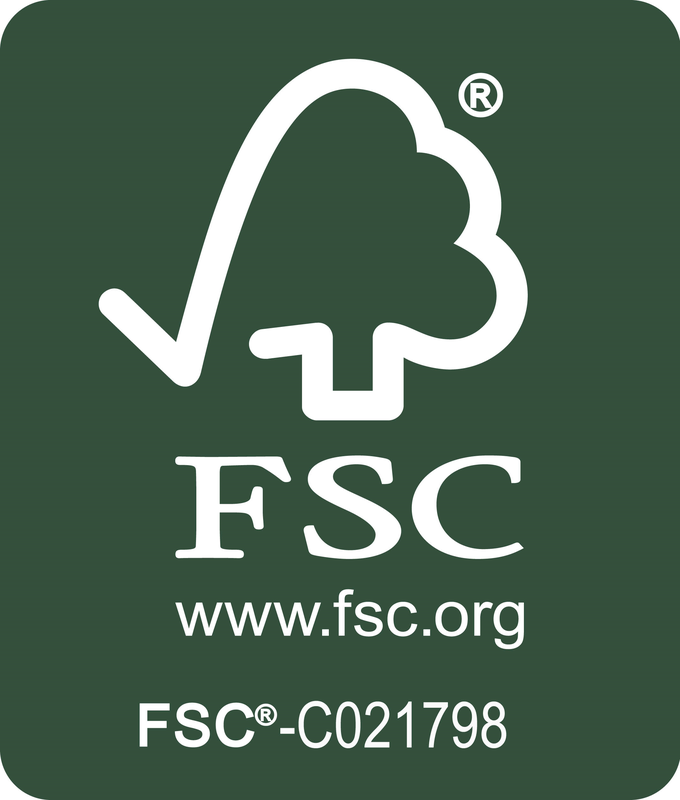 This elegant laminate design is ideally suited to a traditional or contemporary design.